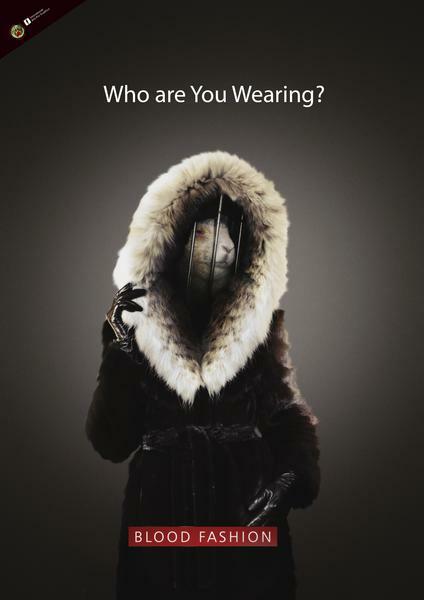 Ignorance should not be an excuse to wear fur. 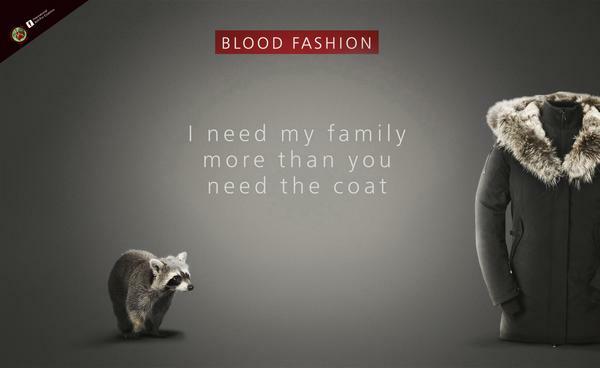 We want to reveal the horrible truth behind fur. Please like and share this video! 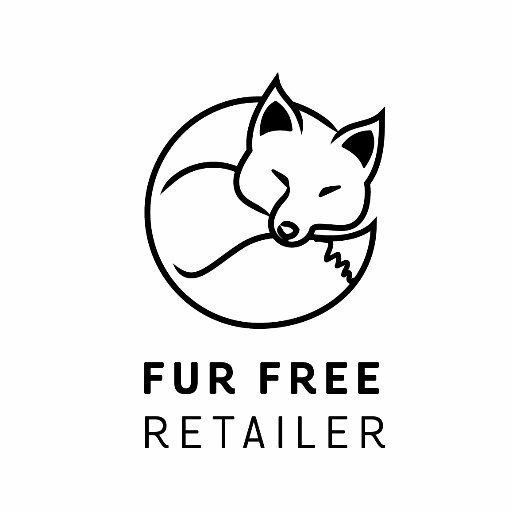 The Fur Free Alliance is an international coalition of 40 animal protection organizations working together to end the exploitation and killing of animals for fur. The Fur Free Alliance represents millions of supporters worldwide. 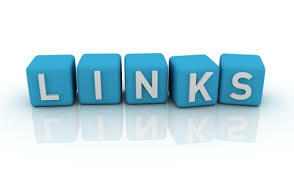 Like and share this video. Always love it, my dear, thank you so much! you are so very welcome stacey. it is incomprehensible than anybody can still actually work dead animals pelts on their body. this is the 21st century, all the info is out there about how cruel, vile and disgusting the fur industry is. what kind of quicksand are some people;s heads burrowed into!!! !